I read this article and found it very interesting, thought it might be something for you. 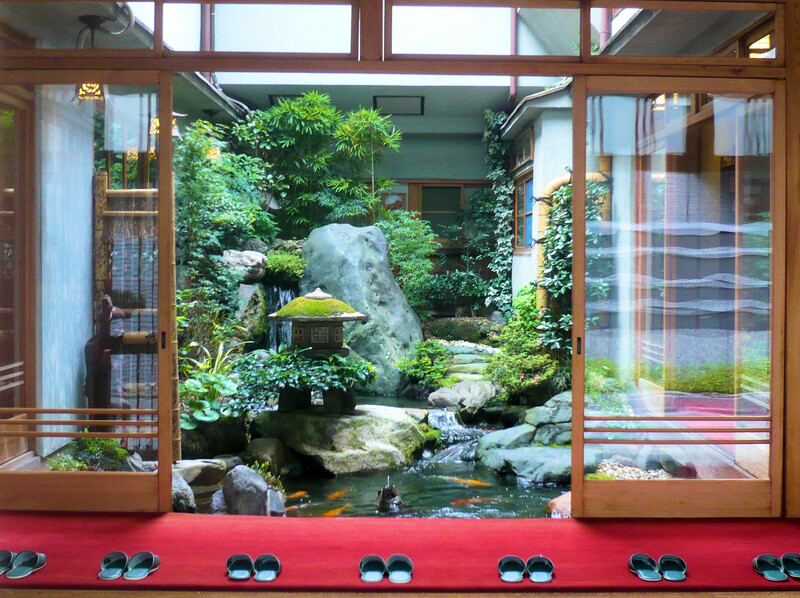 The article is called 7 Things to Know about Airport near Kyoto and is located at http://trip-n-travel.com/listicle/9311/. 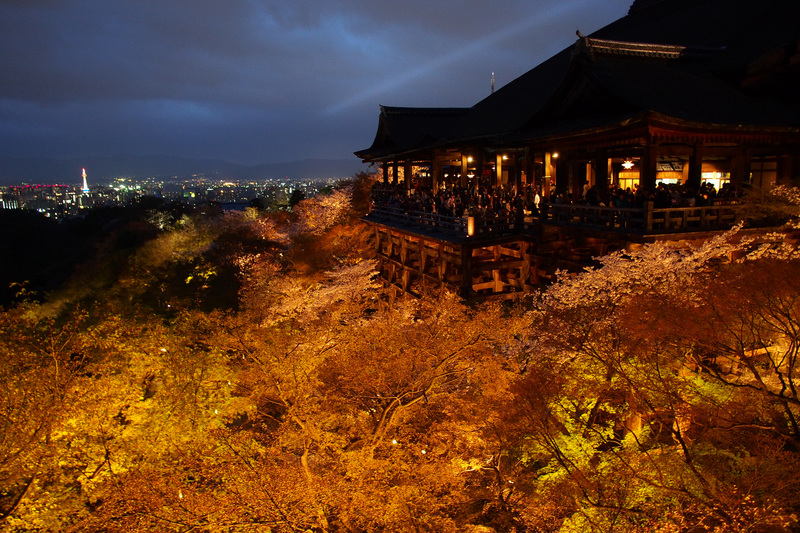 There are three airports near Kyoto, Japan. They are Osaka International Airport, Kansai International Airport, Central Japan International Airport. If you’re planning to visit Kyoto, you must know about these airports to determine which one you should use. 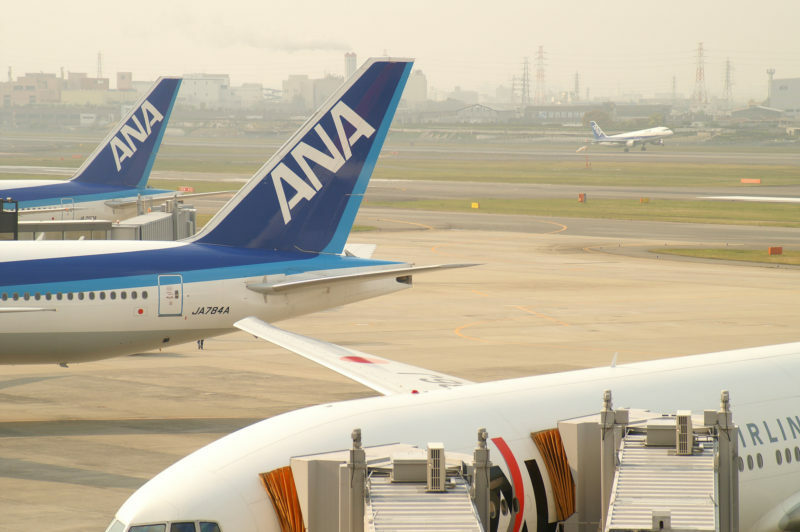 Here are seven things to know about Kyoto airports. Osaka International Airport which is also known as Osaka-Itami International Airport is the main airport in Kansai and Kyoto region. It covers the areas in Osaka, Kyoto, and Kobe. The airport is situated in Itami, Hyōgo Prefecture, hence sometimes it’s called just Itami International Airport. 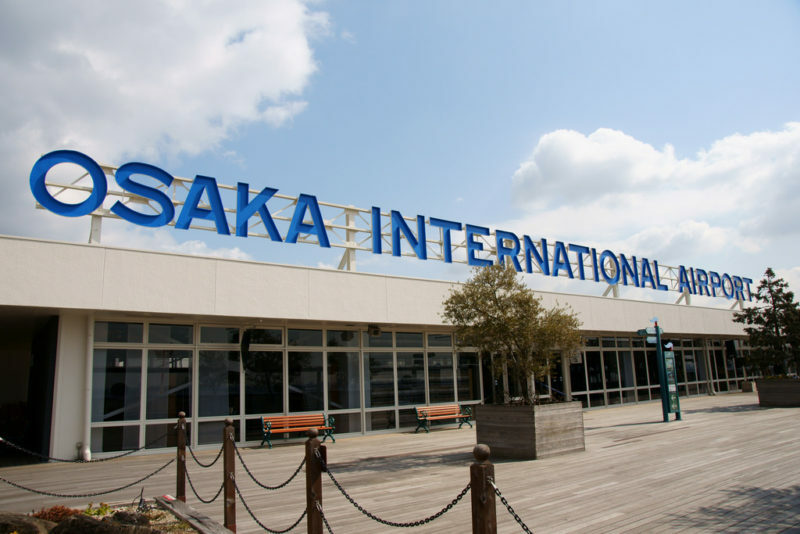 Osaka International Airport offers a number of world-class services and facilities for the travelers. Besides attractive shops and classy restaurants, the airport also has a state of the art medical facility and dental clinic. If you’re traveling sick and need help, the doctors are there to take great care of you. 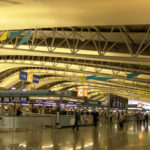 Kansai International Airport is another airport that you can use on your trip to and from Kyoto. This airport is famous as the longest airport in the world. 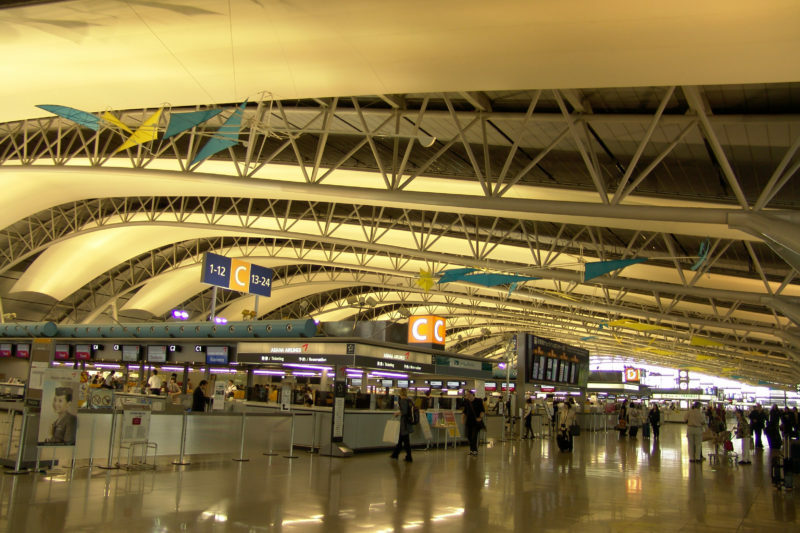 Kansai International Airport offers world class services and flights around the world. The airport offers national and international flights. Have you ever been to an artificial island? A man made monstrosity in the middle of the ocean? If you haven’t then Kansai International Airport is going to be very special for you. The airport is situated on an artificial island specially made for it, in the middle of the Osaka Bay. 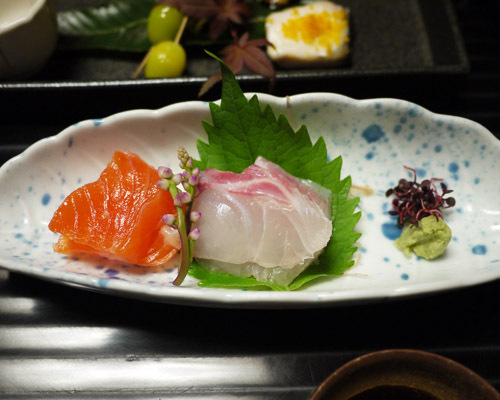 If you’re visiting Kyoto because you love authentic Japanese cuisine, then you should definitely choose Kansai International Airport. Why? Because they have shops, delis and restaurants that offer the most delicious authentic Japanese food available in that area! No need to go look for a fancy place to eat- you can get at the airport itself! Central Japan International Airport, also known as Chūbu Centrair International Airport is the third nearest airport to Kyoto, Japan. This airport is located in 90 minutes distance from Kyoto. You can catch a train to get to the airport. It is one of the five offshore airports of Japan. All three of these airports have excellent transportation facilities. You can find a number of taxi and car services that will take you wherever you want to go. If you prefer public transportation, you can catch a fast train to reach your destination quickly. 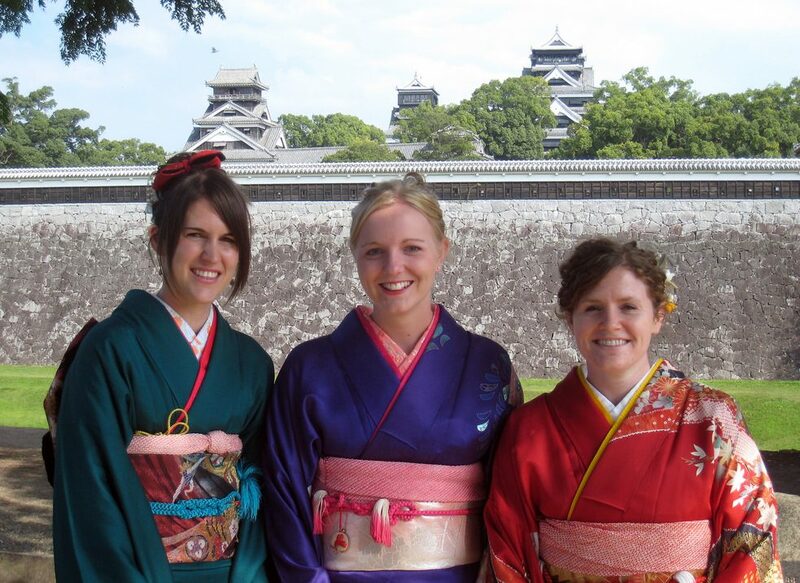 You can’t go wrong with either of the three airports near Kyoto. They are all world-class in service and have something unique to offer. You don’t need to be worried about anything if you decide to choose one of these airports on your trip to Tokyo.